Wilshire Dental is devoted to restoring and enhancing the natural beauty of your smile using conservative, state-of-the-art dental care procedures that will result in beautiful, long lasting smiles! 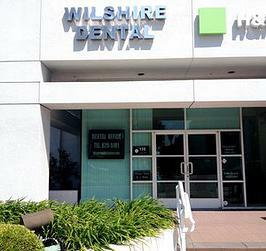 Wilshire Dental is located in Santa Monica. 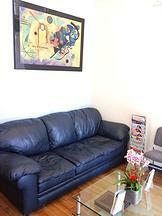 Our principal services are cosmetic and general dentistry as well as in-office teeth whitening. We create natural, attractive, whiter and more youthful smiles with porcelain veneers and other cosmetic restorations. Silver colored fillings can be replaced with natural looking tooth colored porcelain or advanced composite restorations. We also whiten and brighten stained and dull teeth, bond and veneer teeth with chips or gaps and straighten crooked teeth with Invisalign Invisible braces. 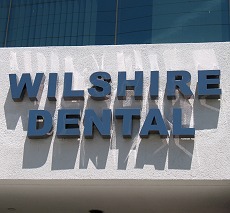 Wilshire Dental is designed to provide you with a comfortable dental experience while using the latest in dental technology. Request an appointment today…..we’ll give you a reason to smile!